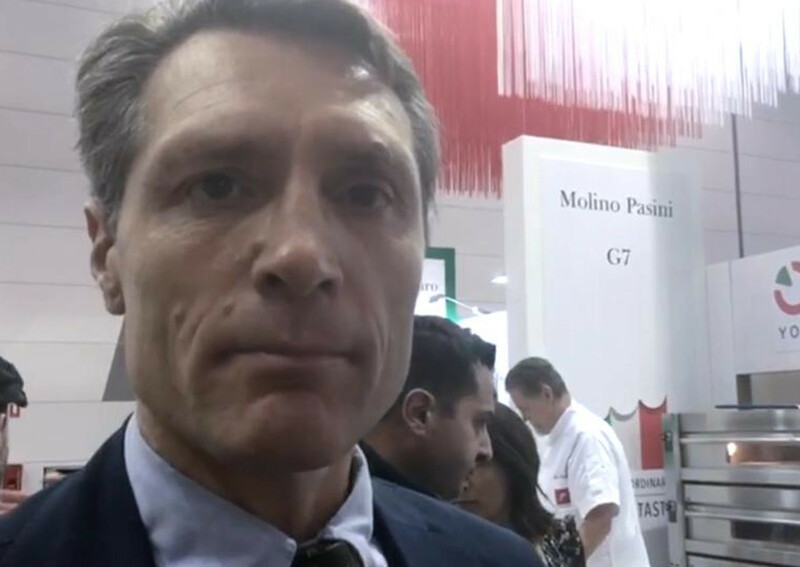 Molino Pasini attended Fine Food Australia 2018 to present its Italian products range to the dynamic Australian market. Starting with type-1 flour ‘Il Maestro’, which is ideal for long leavening meals such as pizza. “We also have a ready mix for gnocchi – said Massimiliano Bertuzzi in an exclusive interview with Italianfood.net – which we think is a very interesting product for the Australian market”.